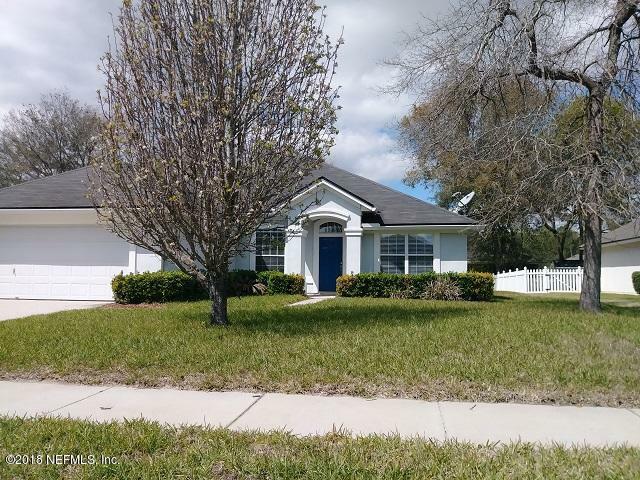 property qualifies for 100% financing without mortgage insurance.4/2 home located in Hickory Village has just been fully painted plus new carpet . 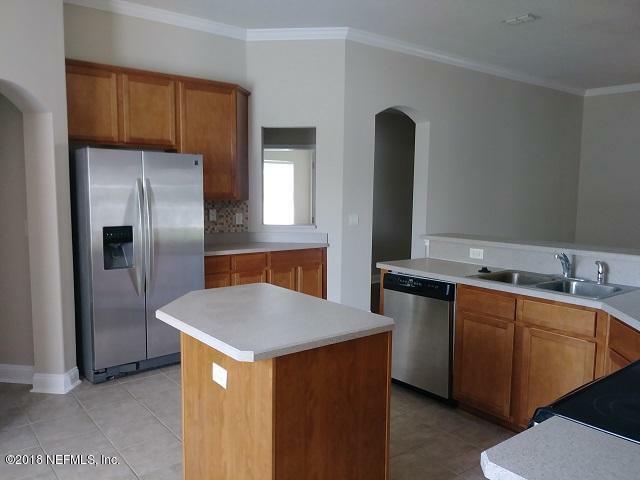 Open floor plan , Kitchen has tile floors , Stainless steel appliances with island and eat in breakfast area, over looking the living room with separate dining room area. 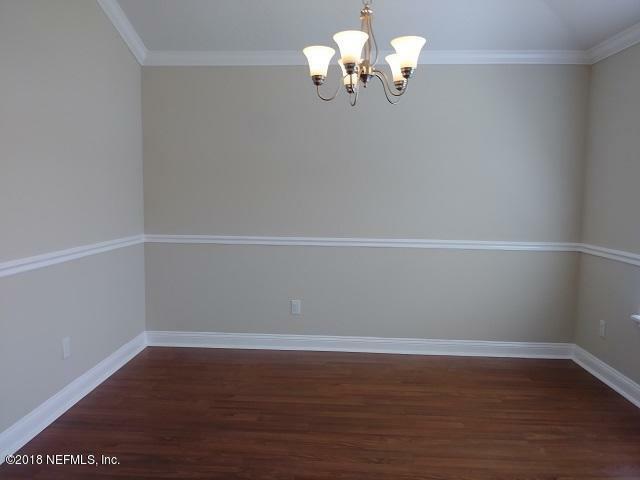 Master Bedroom has vaulted ceilings, with his and her closets. Master bath has walk in shower, garden tub with double vanity. 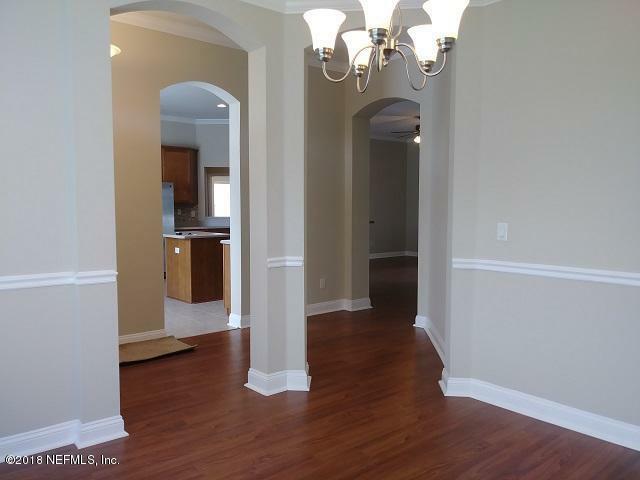 Other side of the home has 3 more bedrooms with a guest bath and desk area. Covered patio out back with partly fenced area. Next door to the Yulee Middle & High School.